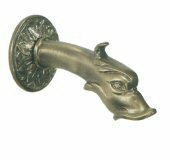 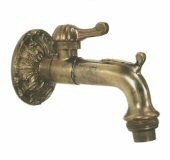 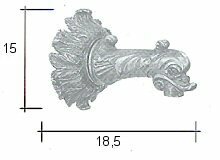 TAPS AND WATER SPOUTS IN BRASS The wide range of taps and water spouts in brass that we are able to offer to our customers can be considered the best that we were able to collect after visiting numerous European museums. 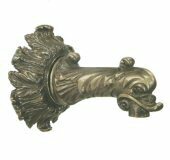 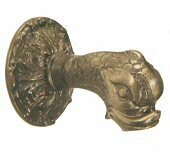 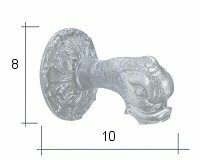 The artisan manufacture of the brass and the way it is finished are very careful pieces of work so that each single piece acquires a great value. 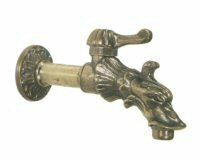 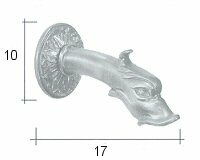 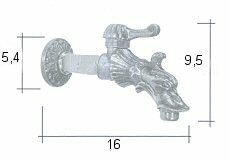 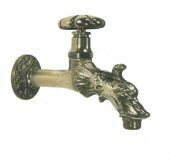 The brass water spouts and taps that we offer to the market can be used for pre-existing installations or they can be chosen to adorn our artistic fountains. 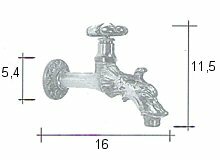 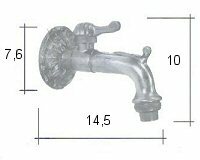 Brass tap with fitting for hose connection.